In the world of social media marketing, LinkedIn is a platform that is oft-overlooked. However, for some small to medium-sized businesses (SMBs), LinkedIn is the perfect platform to market their products and services. If you are looking for a way to reach a brand new audience of potential customers, here’s how LinkedIn can help. To better understand what businesses could benefit from marketing on LinkedIn, you first need to take a closer look at LinkedIn itself. LinkedIn is a social network designed for business professionals, and those on LinkedIn use the platform in order to make connections that could benefit them in their professional career. Therefore, many people on LinkedIn are either business owners themselves or work as key decision-makers for a company. 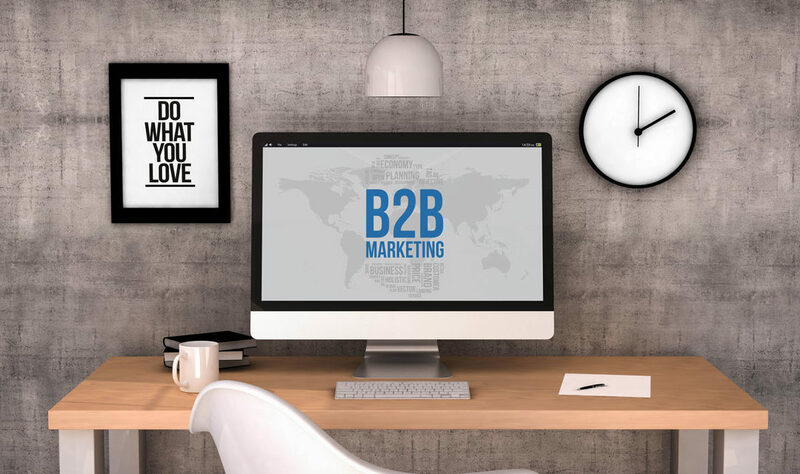 Given this, the types of businesses that stand the most to gain by marketing on LinkedIn are business-to-business (B2B) companies that are marketing their products or services to other businesses. For B2B SMBs, LinkedIn is the perfect platform for reaching their target audience. Marketing on LinkedIn is much like marketing on Facebook. You’ll want to create a complete and professional profile for your business, attract followers, publish engaging content, and sponsor that content when necessary. You may also wish to create LinkedIn ads in order to drive potential customers to your website and landing pages. The key to successful marketing on LinkedIn is to fully understand your target audience, then create a LinkedIn marketing plan that focuses on attracting followers within that target audience and engaging them with the type of content that they want to see. Sometimes, a little outside help can go a long way to helping you accomplish this goal and turn LinkedIn into a marketing machine for your B2B company. LinkedIn is like Facebook for B2B companies, allowing them to go where their customers hang out and market to them directly. Effectively leveraging LinkedIn to reach new customers and drive sales, though, requires a targeted and well-executed marketing plan. If you would like to learn more about how we can help you make the most of LinkedIn and get your products and services in front of businesses everywhere, we invite you to contact us today. Firefly Tech Solutions is a Social Media Management Company located in Lakeland, FL. We help small businesses make the most of their presence on Facebook, Twitter, LinkedIn, Instagram and other social media channels. Stop spinning your wheels and find out how we can help you manage your social media marketing.